"Martin Cooper made the first mobile phone call in 1972, and communication has never been the same. Listen as Martin takes us through the invention process and shares how he predicts the technology will continue to evolve." 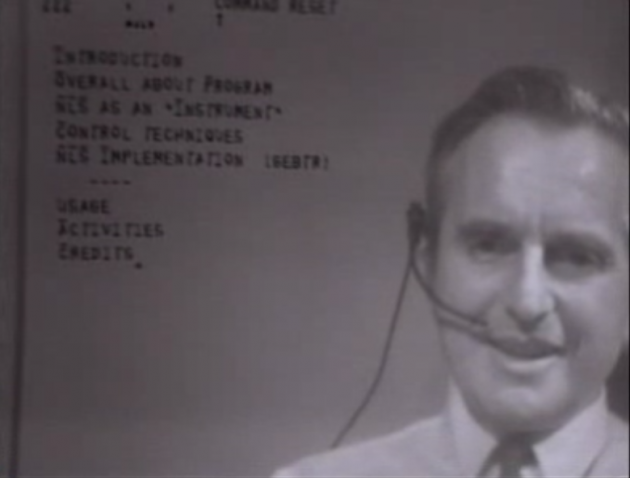 "On December 9, 1968, Douglas C. Engelbart and the group of 17 researchers working with him in the Augmentation Research Center at Stanford Research Institute in Menlo Park, CA, presented a 90–minute live public demonstration of the online system, NLS, they had been working on since 1962. 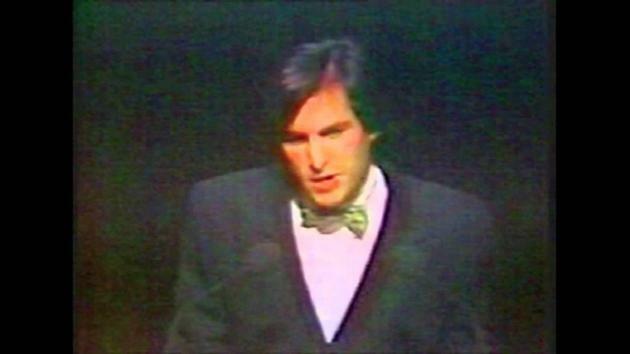 The public presentation was a session of the Fall Joint Computer Conference held at the Convention Center in San Francisco, and it was attended by about 1,000 computer professionals. This was the public debut of the computer mouse. 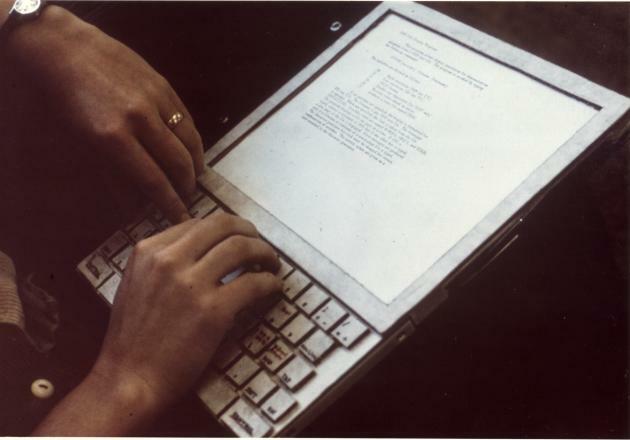 But the mouse was only one of many innovations demonstrated that day, including hypertext, object addressing and dynamic file linking, as well as shared–screen collaboration involving two persons at different sites communicating over a network with audio and video interface." 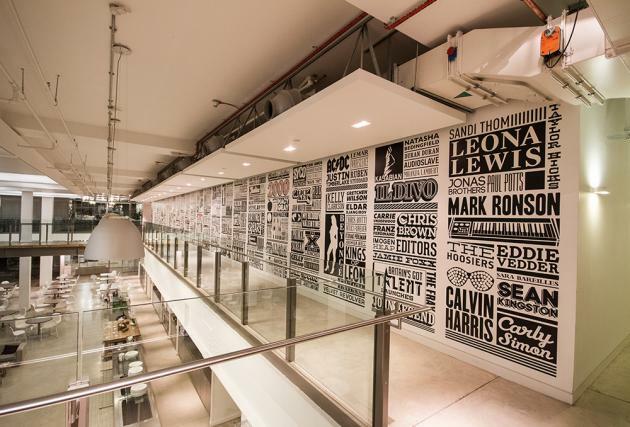 "Sony Music has unveiled a graphic installation documenting the company's 125 year musical history. Designed by Alex Fowkes, winner of Creative Review's 'One to Watch' in 2011, the Sony Music Timeline runs throughout the central atrium of Sony's open plan Derry Street offices. The Installation features nearly 1000 names of artists signed to Sony Music and its affiliated labels from the foundation of Columbia Records in 1887 to the present day, including musical icons Elvis Presley, Jimi Hendrix, Bob Dylan, Bruce Springsteen, Janis Joplin, The Clash, Micheal Jackson and many many more. Interspersed among the artist names are certain key developments in technology, musical formats and corporate history – from the invention of early recording cylinders to vinyl, cassette, CD, radio, MTV, the Sony Walkman, the iPod and the introduction of digital streaming services. The work is organised by decade into 54 columns measuring over 2 meters tall and covering almost 150 square meters of wall space. It uses CNC cut vinyl as the sole medium for the whole installation. Sony's partnership with Fowkes is set to continue as the Sony Music Timeline will grow each year with the addition of new artist names signed by the major.'" Sony Music Timeline Process Video, Design & Art Direction: Alex Fowkes Photography & Video: Rob Antill, Music Production: Joseph Bird.